Google Photos is working on a socially enhanced form of sharing that will be called live albums. Judging by the text, the concept is really quite simple: Live albums will basically be normal albums with the features of shared libraries (a.k.a. partner sharing) sprinkled in. Users will be able to create shareable albums that automatically use Google's face detection to identify and add photos containing selected friends, family, and pets. This is a pretty significant improvement, given that regular albums don't support any kind of automation. And to come at this from the other angle, partner sharing only works between two accounts, whereas the live album feature will be accessible by anybody that has the link to that album. Collaboration is also supported, and both the owner and other followers will receive notifications when new pictures are added. There's a fairly large amount of text here, plus a couple of activities, but not really much in the way of additional details. It's not clear if there are other things separating live albums from regular albums, or any other things to note with regards to partner sharing, but we'll likely see those emerging soon enough. Ignore that last bit, the important part is that if you have RAW images on your phone, Google Photos will begin suggesting that you download a proper RAW editor so you can get the best out of those shots. This actually isn't an elaborate thing, Photos will just link to a custom page in the Play Store with nothing but RAW editors. 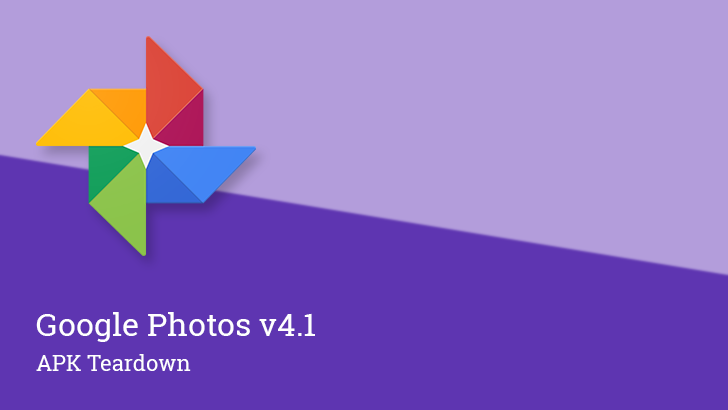 A quick look at the Play Store will reveal plenty of RAW photo editors are now available, including Google's own Snapseed. The purpose of this little tip is obviously less about helping people find an editor and more about simply making them aware that such a thing exists.